Enjoy the Australian outdoors all year round. 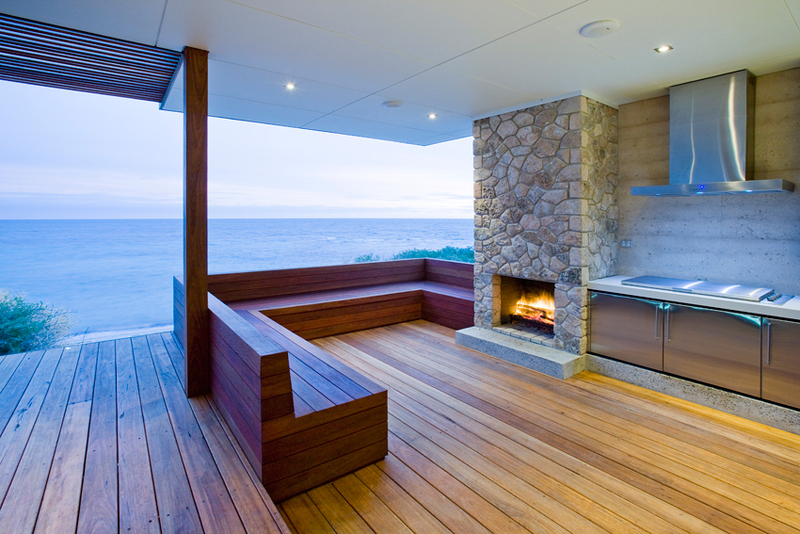 Let Harrison Kitchens and Cabinets bring your kitchen outdoors, create meals where all of the action is and install custom cabinetry, cooking/preparation surfaces in your outdoor space. 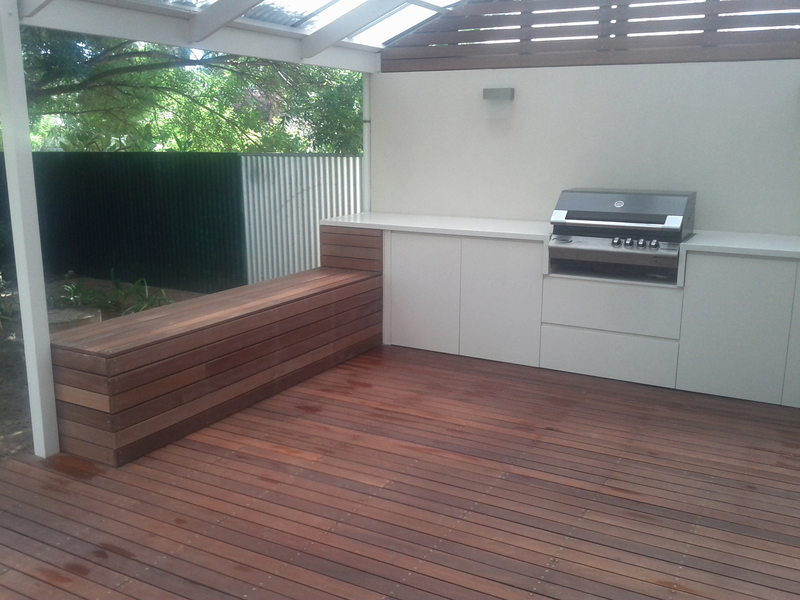 Our outdoor kitchens are designed using materials made to suit and be exposed to the harsh Australian climate whilst still meeting warranty requirements. 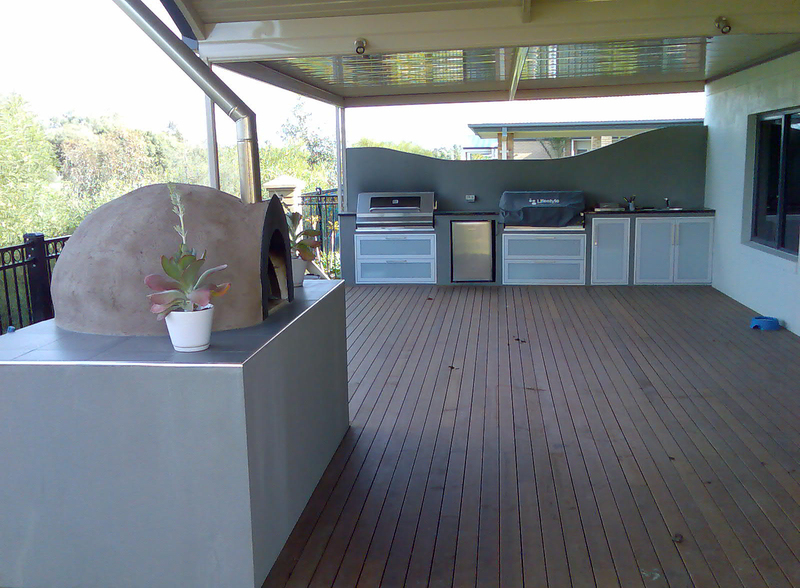 It was a small idea and a big ‘yes we can!’ attitude that saw Harrison Kitchens and Cabinets install their first outdoor kitchen quite a few years ago now. 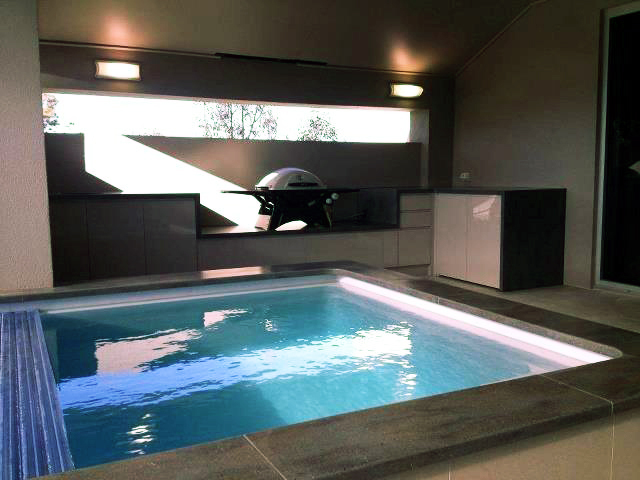 Since then we have perfected, designed, constructed and installed many many more to our clients satisfaction.